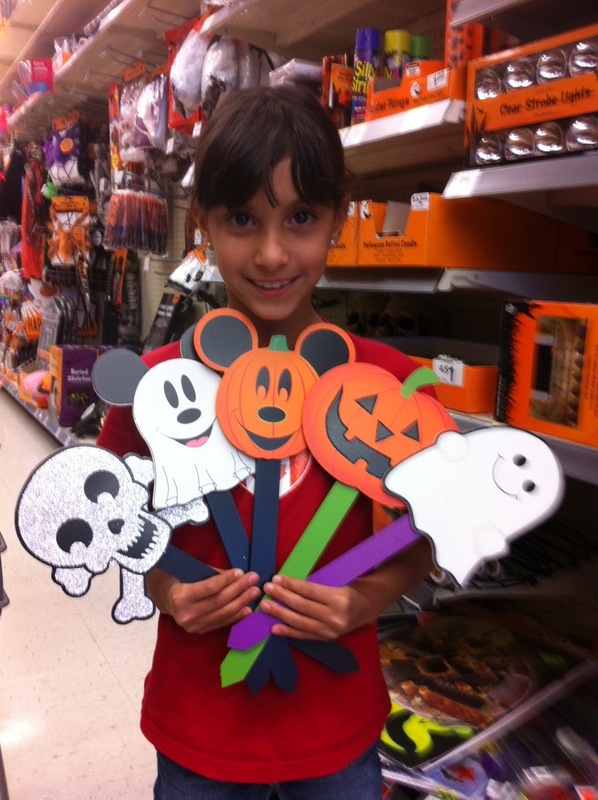 We've been very very busy getting ready for Halloween! Faith's costume is mostly done. Ben's will be, if he ever decides what he wants to be. And I have been busy decorating the house! I've got the 4 Halloween scarecrows out front, my witch globe, decorations on the windows and the front door, and even more in my living room and kitchen. Halloween goodness, I love aisles like this! 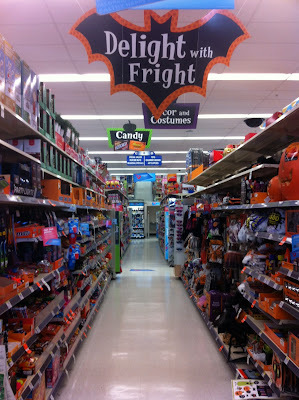 However, I *always* need more Halloween ideas, so I was excited to try out the new loyalty card at Walgreens, the Balance Rewards, and shop for even more Halloween goodies! 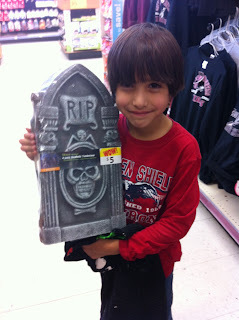 F&B and I headed out to see what we could find to expand the Halloween repertoire around here. 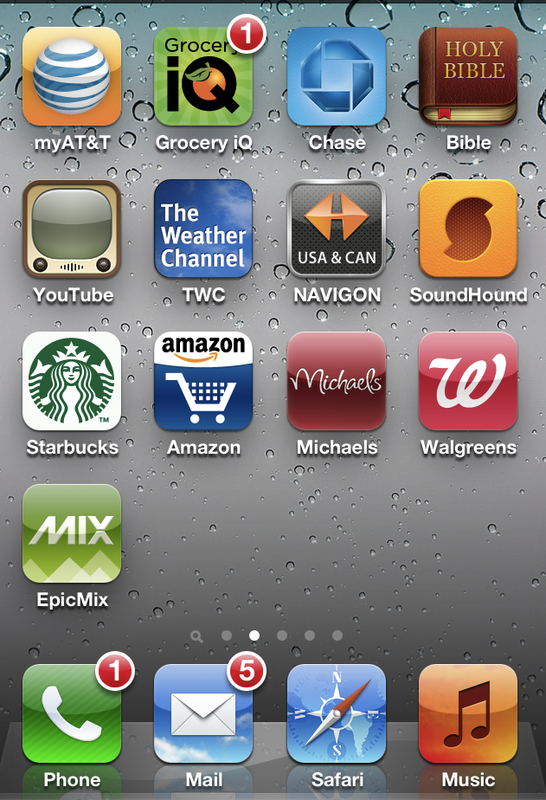 My phone! I don't know how I lived without it, it does everything for me! 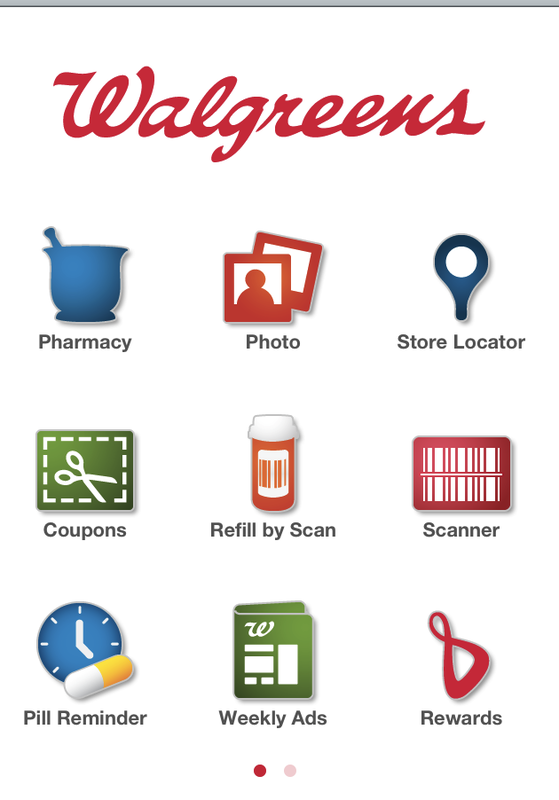 The Walgreens rewards has an dedicated app for shopping, so I downloaded this to my iPhone and signed up for the Balance Rewards before even leaving the house. If you don't want to do that, you can sign up right in the store, I'm just a fan of things that go on my iPhone. 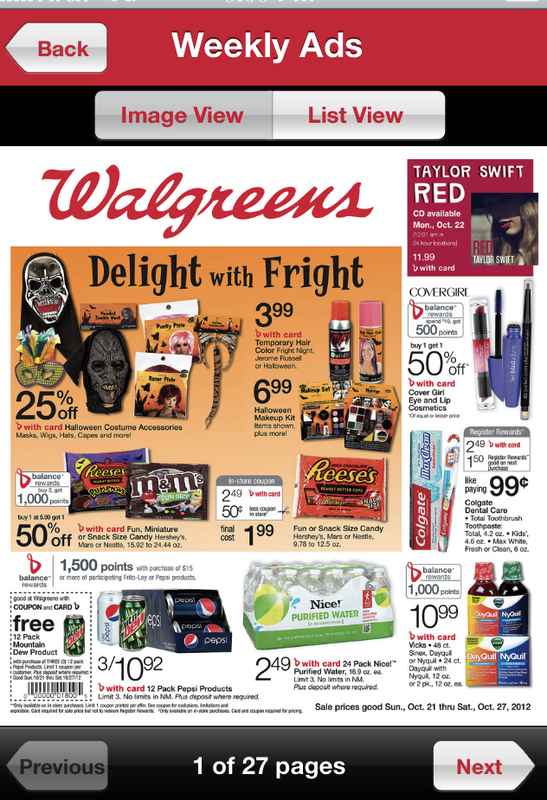 As pictured above, one of my favorite parts was getting the weekly ad right on my phone in the newspaper format. I could browse through it quickly and find what we wanted, all while not wasting extra paper. 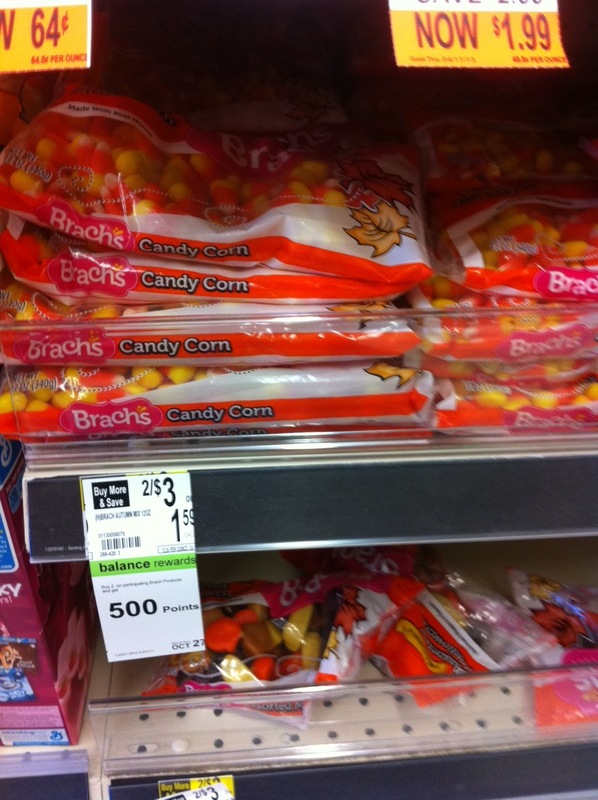 Candy corn and 500 points, score! We wanted to try out the Balance Rewards, so we noticed the the candy corn had a sign on the shelf that there was an extra 500 points with the purchase of two packages, and we did need candy corn! 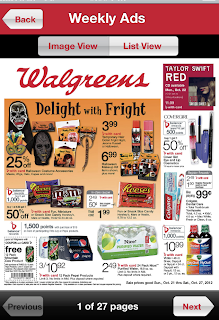 The weekly ad noted an extra 1000 points with the purchase of two packages of chocolate candies, so we also added those, for trick or treaters. 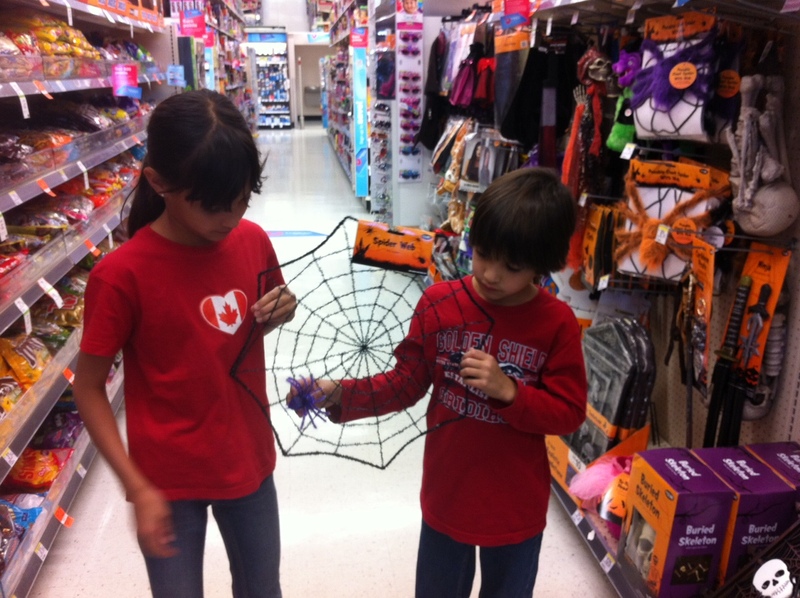 Every kid needs a spider web for the windows! Of course, we also wanted more Halloween decor too, with or without the extra points. We found the cutest yard stakes to line our front walk and bought one of each pattern, along with a large spider web for the front windows. No shopping trip with F&B is complete without a lot of random silliness either. Despite their best efforts, the gravestone and devil horns did not come home with us. These stakes did though! And we did have to get two marshmallow creme pumpkins and two Snickers pumpkins for the four of us, it was necessary! 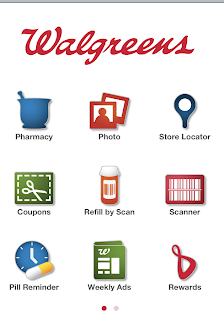 And after all that, I earned my first 1500 Walgreens Balance Reward Points! 3500 to go till my first $5 gift certificate. 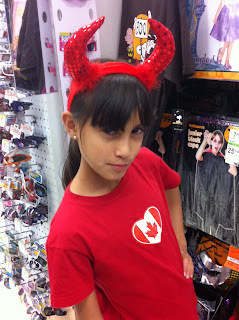 What are your favorite things to shop for for Halloween? 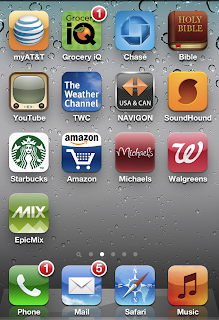 Check out our whole shopping trip on Google+, along with Walgreens on Facebook and Twitter! That's a great way to save on candy this year!